Mid City Artists won't be the same with Robert lording over us from above instead of here in the trenches with us. We are sad that he passed in October 2013, but he did it with so much grace and humor, and the beautiful music, lasting words, and powerful sculptures he left remind us of his presence. For over five decades, Robert Cole joyfully dedicated himself to creative practices and was a prolific artist in many media. 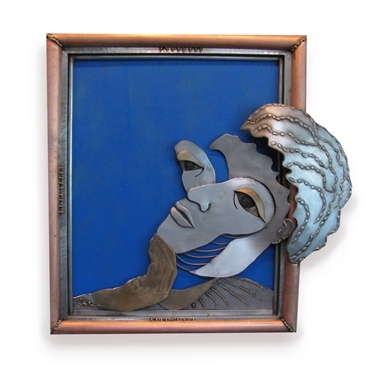 After working in plastics, wood and clay, Robert began sculpting in stainless steel and bronze. Metal fabrication suited his requirements for making permanent outdoor and indoor pieces, while the power and attributes of metal allowed him to build swiftly and gave him the opportunity to open up any form. His direct metal technique for building monumental sculpture was developed to be able to work by hand, in his carriage house studio; he perfected his process over the last 24 years. Many large public and private works are visible in the Washington, DC Metropolitan area. 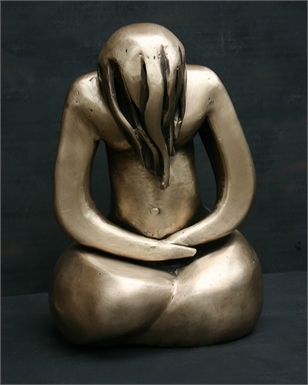 “Madre della Pace” was exhibited in Italy at the 2003 Florence Biennale (Gold Medal). It is currently on exhibit at Merriweather Post Pavilion. 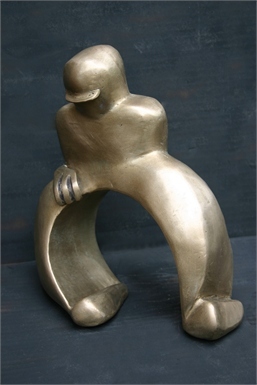 “The D.N.A.-Tor” was recently on exhibit in Merida, Mexico, as part of MACAY Museum’s “City of Sculpture.” It is now on exhibit at "Art in the Orchard" in East Hampton, Massachusetts. "The Thought" was recently purchased by JBG Developers for their property, Tysons West, at Tyson's Corner, VA. "Mushroom Trees," commissioned by the WMATA is located at the Naylor Road Metro. 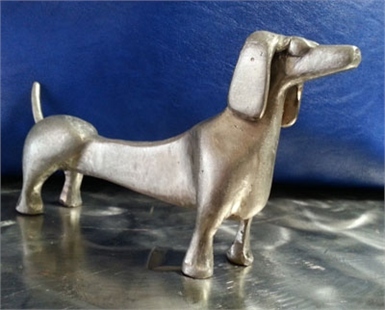 On Seventeenth Street NW one can view Robert's sculptures at the Dog Park (17th and New Hampshire) and in front of and inside local businesses between Corcoran and Q St.
Robert's legacy is safeguarded by his wife Susan Cole. Notifications of future exhibitions will be listed on this site.